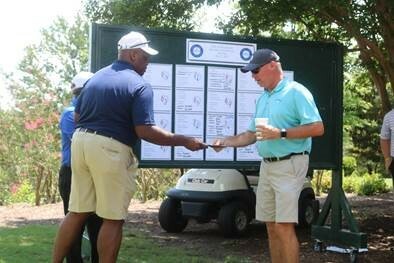 The Foundation would like to Thank all our Sponsors, Players, and Volunteers for making the 22nd Annual Charity Golf Tournament an Outstanding Event! 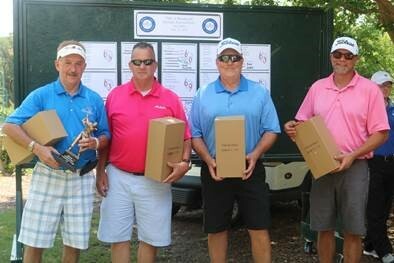 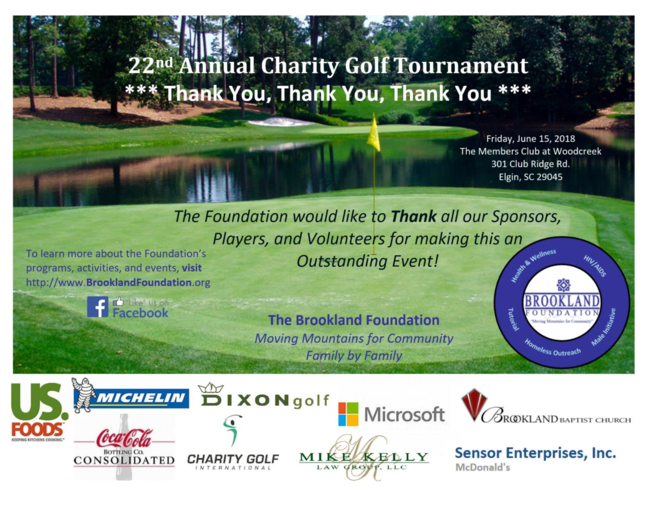 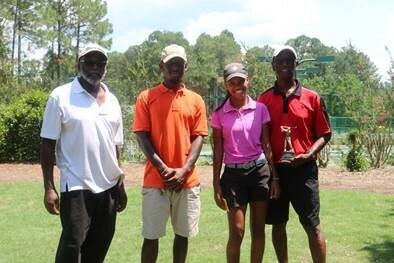 The Brookland Foundation would like to Thank all our Sponsors , Players , and Volunteers for making the 22 nd Annual Charity Golf Tournament an Outstanding Event! 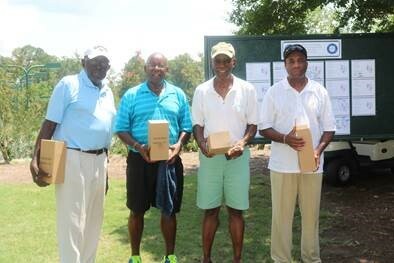 Visit our Website and Facebook Page to see all of the foundation's activities and events.